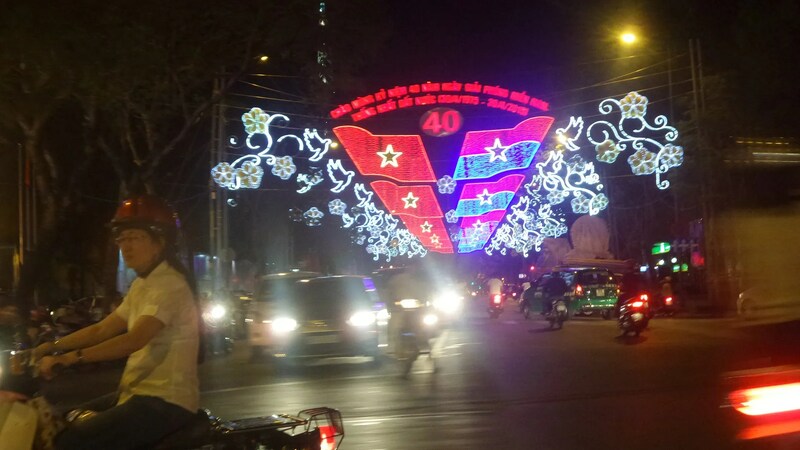 Vietnam Celebrates its 40th Year of Independence | Hello Saigon! For the past two weeks, the street of Le Duan has been busy preparing for the Liberation Day festivities. And it’s not just any anniversary. Today marks the 40th year of Vietnam’s independence. They say, “Life begins at 40” and I believe Vietnam’s best years are yet to come!